The best Black Friday discounts on headphones in 2018. New deals added all the time. Black Friday in 2018 is over but you can still get Cyber Monday and Cyber week deals. In the meantime, we’ll update the guide with new deals for Black Friday 2019 when they become available. 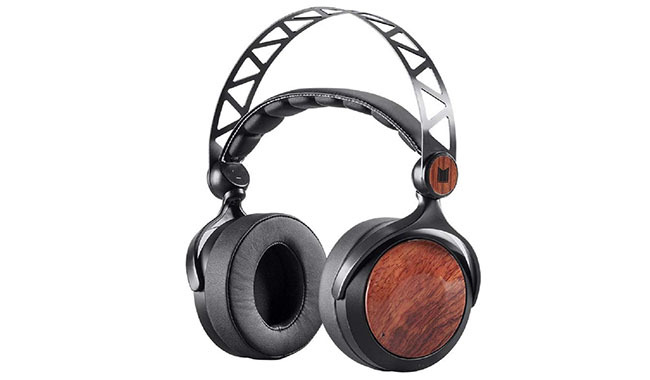 Here’s the HeadphonesAddict’s roundup of the best Black Friday deals on headphones. Whether you’re looking for Bluetooth, noise-cancelling, workout or lightweight headphones, there’s a deal for you. Keep in mind, we’re not listing all the discounts, but only those that we think are the best bargain. Since today is the day, we’ll update new offers daily. Anyway, many retailers have already revealed first deals (various discounts), and you can find them below. What Will be the Best Headphone Discounts on Black Friday 2018? Why Should You Care About Black Friday? When Will the First Black Friday Offers Appear? Are All Black Friday Deals Good? Do Black Friday Deals Apply to Online Shopping, or are They Only Available in Physical Stores? The best noise cancellation in over-ear headphones right now. The flagship headphones offer a lot of features and top-notch ANC for everyday listening or heavy traveling. Get them discounted while it lasts. 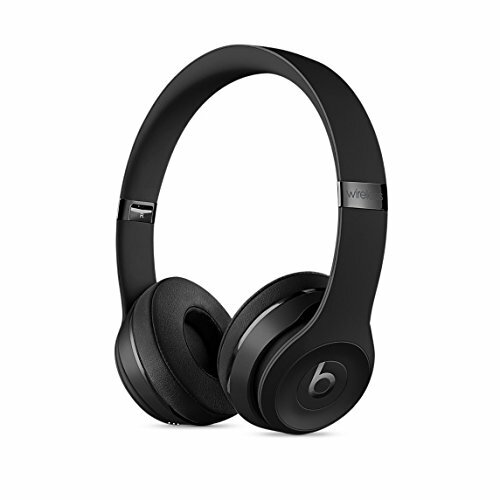 If you’re a Beats fan and you’ve been eyeing their on-ear wireless headphones for a while. Now you can save around $60 on a brand new pair. Get it while it lasts. 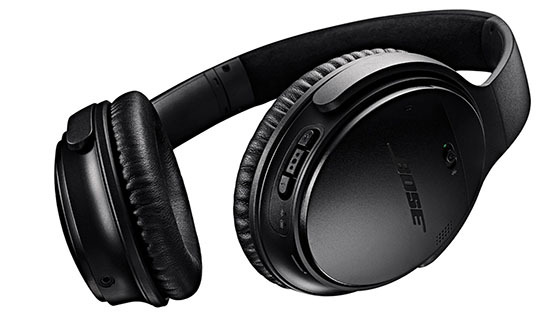 Popular wireless, over-ear headphones from Bose are slightly discounted right now. If you want great user experience they are a fantastic choice. One of the best true wireless headphones are on sale right now. If you’ve been eyeing the latest truly wireless buds this is your opportunity. These are perfect for everyday use and stay in your ears well. Act before it’s too late. One of the coolest Bluetooth on-ear headphones are on sale now. 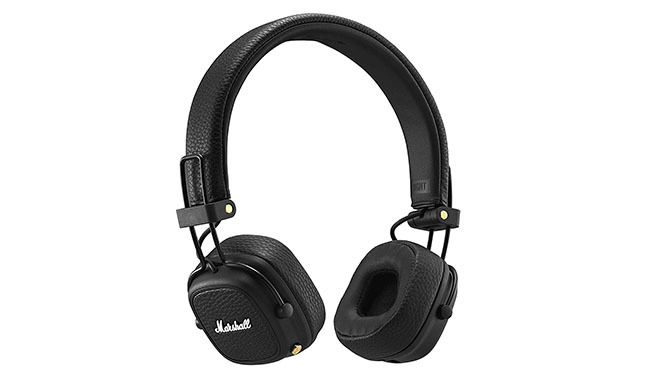 The classic design is well recognized among the audiophiles and the general population in the know. These are one of the most popular wireless headphones for a reason. Find out more about the deal below. Lightweight, portable on-ear headphones with wireless Bluetooth technology are on sale right now. 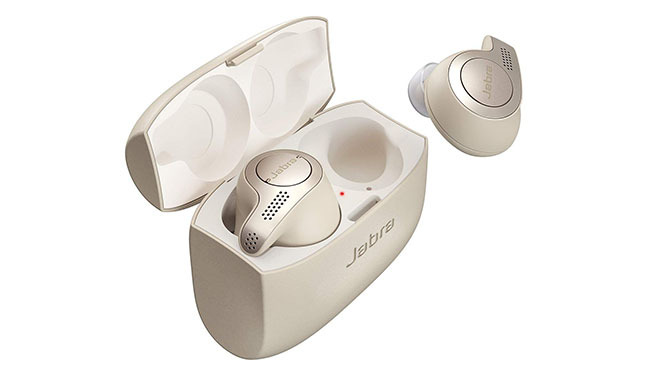 You can save half the price of the excellent Jabra Move Wireless. These are perfect for on the go like commuting or taking a walk. 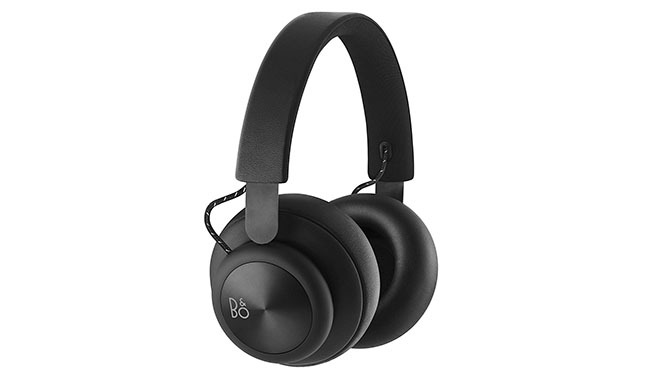 Resistant to dirt and with up to 8 hours of battery life per charge (plus you can use them wired) make them one of the more popular on-ear headphones right now. 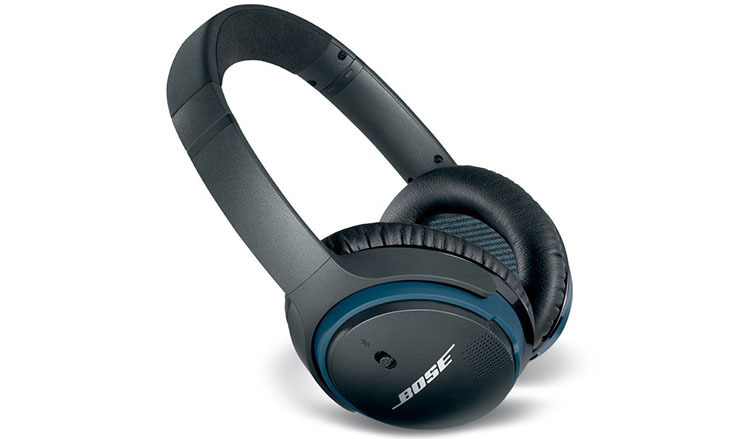 These wireless over-ear headphones with active noise cancelling have all the features and technology of premium ANC headphones (those cost over $300). But right now you can save a good amount by getting them for less than $200. 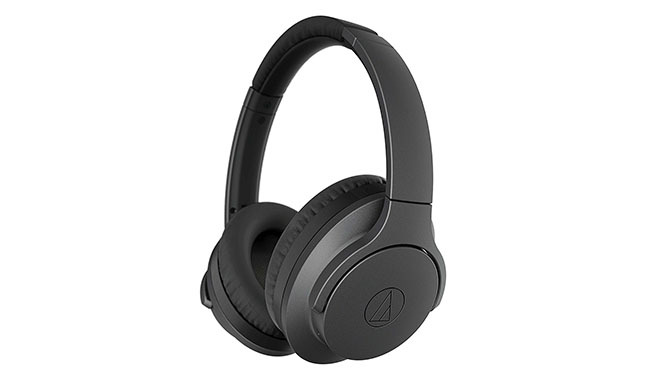 Mid-range active noise cancelling headphones from Audio-Technica are not on sale. You can save $50 on a solid pair of over-ear headphones. 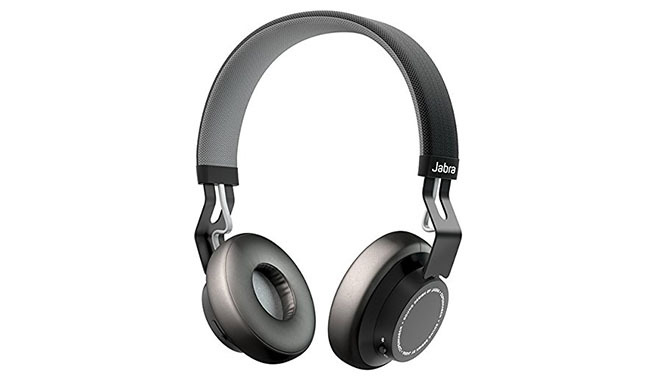 Solid over-ear headphones with closed-back and Bluetooth (but no noise-cancelling) for home or on the go listening. Usually cost around $200, right now much cheaper. Get the deal while you can. 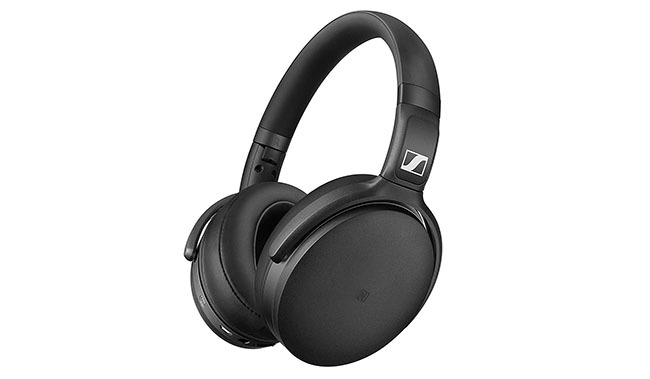 Sleek looking wireless Bluetooth headphones from a reputable audiophile brand. Not the best discount but you can still save a little bit of money if you get them now. 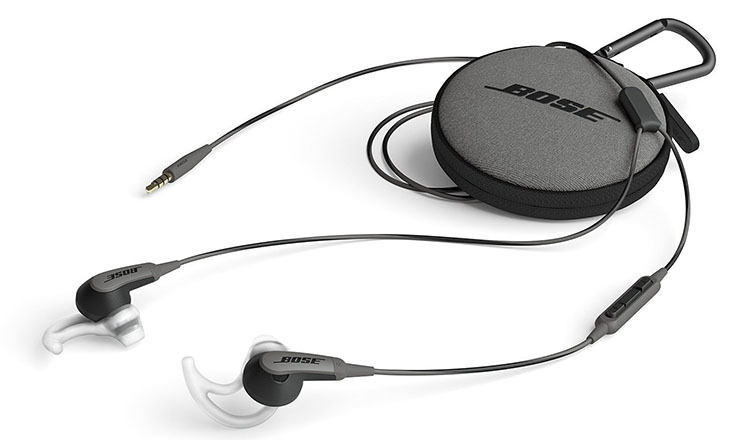 The best Bose sports in-ear headphones are on sale at the moment. With waterproof design and reliable Bluetooth connectivity (and up to 6 hours of battery) you will tackle and workout. Save money by getting them now. 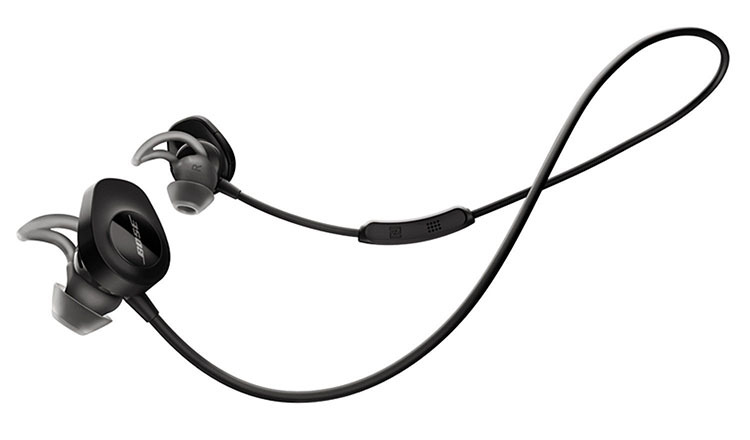 In case you want something wired for working out, the Bose’s SoundSport wired earbuds are also on sale. Super comfy and stable even for running. The go to running earbuds for many people. Get them much cheaper if you buy now. 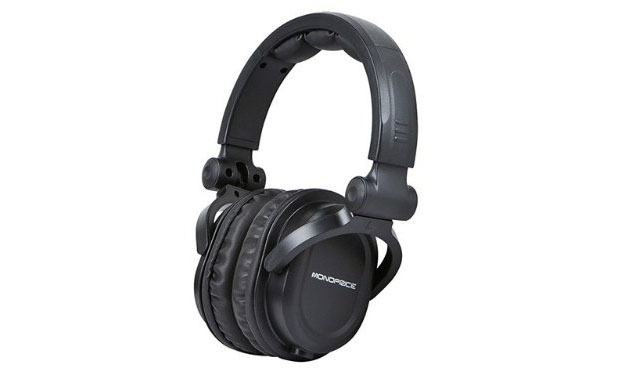 The Monoprice 8323 are one of the best cheap headphones at the moment and now are even cheaper. While you won’t save a lot of money (about 10 bucks), every dollar counts towards maximizing your shopping. If you’re gaming on an Xbox One and are on the lookout for an affordable gaming headset Ear Force XO is a great choice. 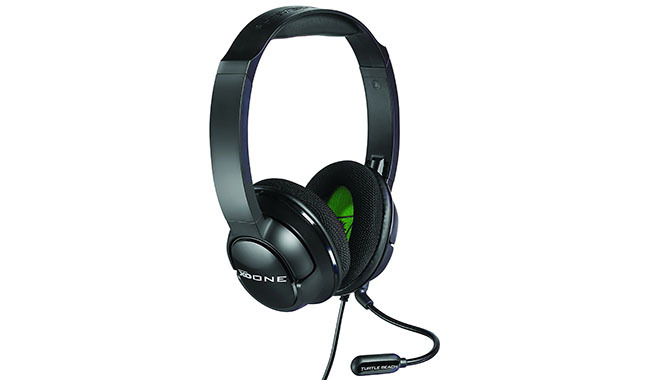 With reliable mic performance and long-hours comfort it’s one of the best Xbox gaming headsets. You can get it for less if you act right now. Check the deal with the button below. 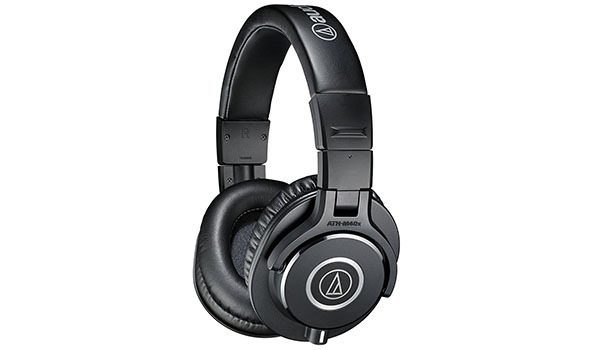 Right now the famous Audio-Technica over-ear headphones and a couple pro microphones are all discounted. The cans range from over $100 to under $50 so you’re going to find something for your budget. For home-listening, planar magnetic is the way to go. These massive over-ear headphones can be yours at a pre-Black Friday discount. You get a third of the price off so it makes them a great deal right now. A great present for a little girl. 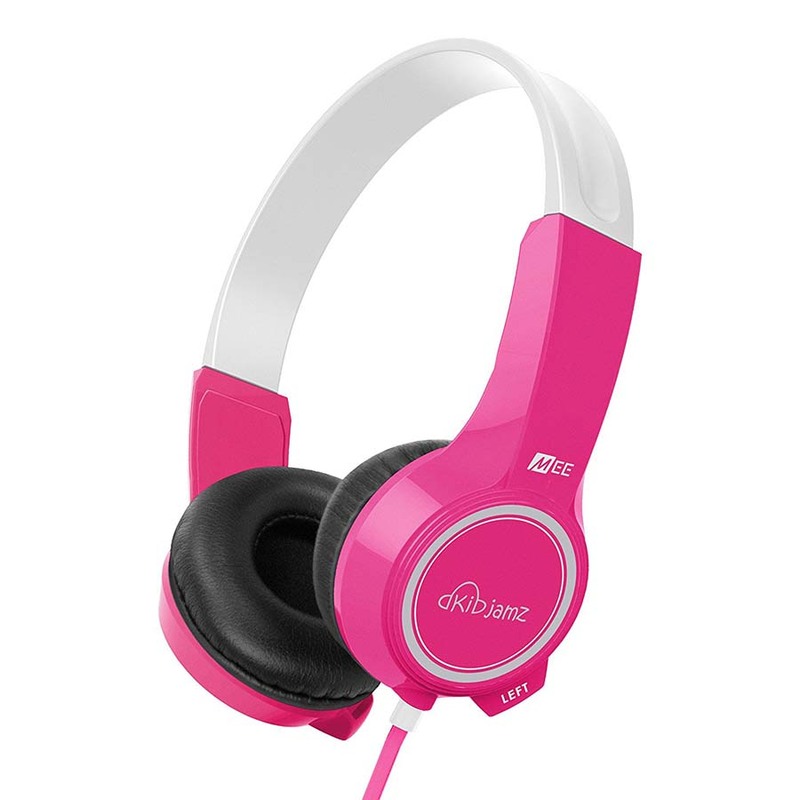 The pink kids headphones have a volume limiter to keep the kid’s ears safe at all times. Plus they come in kids-friendly sizes and colors. Plus, they don’t cost a lot of money. You know how kids are with their things. Get the deal below. 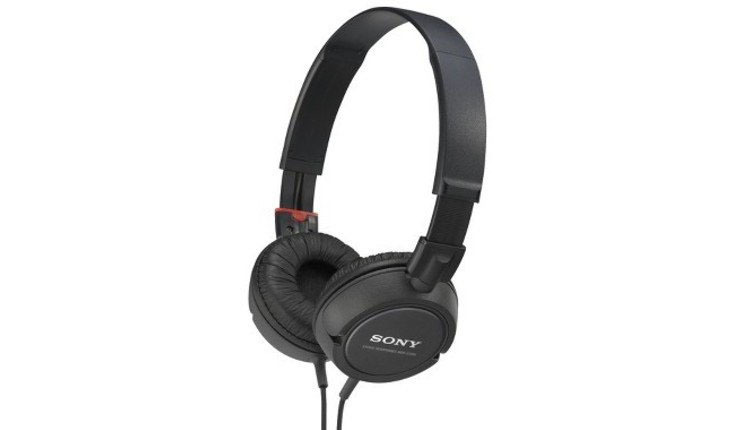 In case you want lightweight headphones and get a good deal, here are the Sony MDR-ZX100AP on-ear headphones. Cheap but reliable, these foldable cans are perfect for on-the-go use. It’s hard to say right now (still a couple of weeks left). There’s some info on what headphones will be discounted no holidays, but you’ll see the best deals when they’re actually available. This is why we’re updating this Black Friday headphone guide daily, so you get the best deals when the day comes. Black Friday is an informal holiday the day after Thanksgiving (in America). The day is November 23rd. And what makes it the unofficial commercial holiday is that stores all over America offer promotional deals and discounts on everything you can imagine. It’s a big shopping holiday. Today, you can get discounts before and after the actual day. Usually, the deals start with November 1st and then continuing towards Cyber Monday. You can find deals over the weekend, from (Black) Friday to (Cyber) Monday as well, to keep people interested in spending more. Cyber Monday is a new marketing term coined in 2005 as the name for the Monday after Thanksgiving to persuade people to shop online. It happens 3 days after Black Friday on 26th November, and it’s one of the biggest shopping days in the year. What’s different is that it focuses on online deals. Basically, it prolongs the sales and makes more money for retailers (like Prime Day increases sales for Amazon in summer). Cyber Monday deals are often the same as they just prolong the discounts from previous campaigns. Well, if you want to get your hands on a new pair of headphones with a significant discount, then you should check the offers. On Black Friday day (it’s always on Friday) and before and after, retailers offer special deals on their wares, headphones included. It’s always smart to save some money by getting a nice discount. It’s one of the best ways to get more for your money. Most and usually the best are on the actual Black Friday day on November 23rd. That said, you can find great deals sooner since retailers start their holiday season deals at the beginning of the month, so after November 1st. For this reason, we’re checking for new offers every day. So you get the latest and best and don’t miss on a good deal. Honestly, not really. 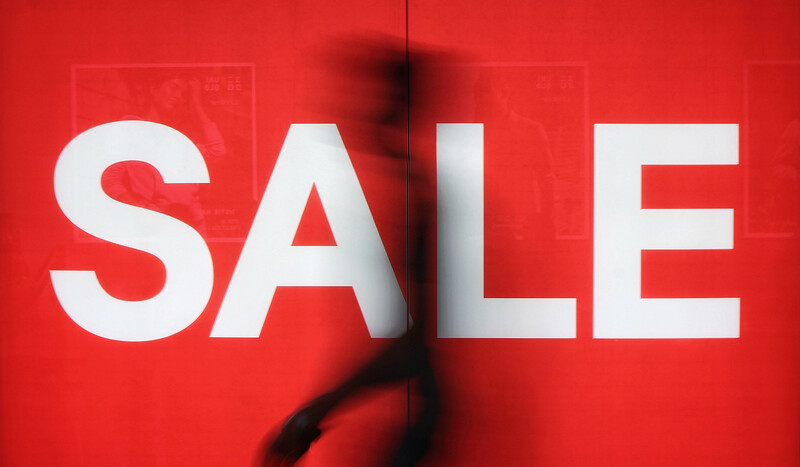 Some brands increase their prices before the holidays so they can claim bigger discounts. So you’re getting the same discounts as during the year. But generally, most companies offer some kind of a deal, and you can even find amazing discounts if you dig deeper. 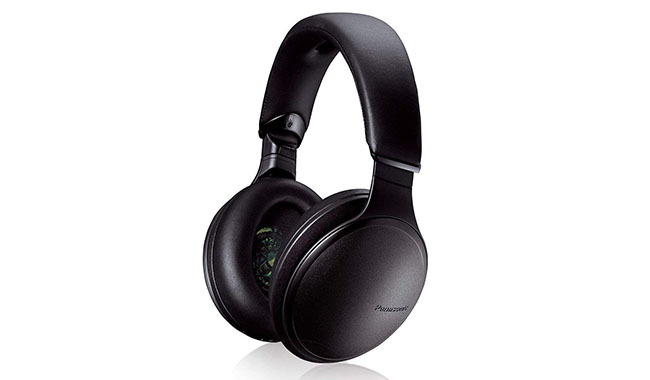 You can easily find 50% off on high-end headphones (like the Sony noise-cancelling headphones a year ago) which can save you more than $100 per purchase. On big-ticket items you can save even more—like TVs and Cameras. Don’t worry. All Black Friday deals and discounts apply to online as well as physical stores. And on Cyber Monday—the first Monday after Thanksgiving—some deals are only available online. So, stay at home and click away, you’re not missing anything. You’ve probably seen the crazy videos from supermarkets where people literally fight for things to buy if the stock is low. Now, shopping doesn’t look like that in all brick-and-mortar stores, but it’s still crowded, and you run the risk of not being quick enough to get what you want. So if you want to avoid the crowds in stores and not waste time waiting in lines, “plug in your modem” and surf for the best bargains online. Online shopping is quicker and hassle-free, no competition from chaotic shoppers and you can do it all from the comforts of your couch. You can find more Black Friday shopping tips here. In truth, the waiting time for delivery on Black Friday is usually a bit longer. Sure they can promise same-day deliveries (like Amazon Prime on some products), but you can’t rely 100% on that promise. The usual policy most online retailers offer is free 2-day shipping. It means you get your item 2 working days after it’s been shipped (excluding weekends). In most cases, you wait between 2-3 days and less than a week. 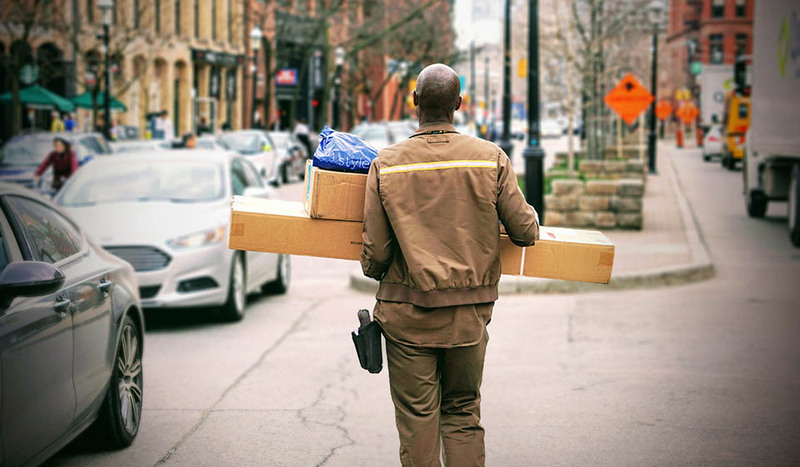 On holiday days, on the other hand, the postal services get swamped with deliveries because everybody has something to send or to be delivered. You should expect fast delivery (as usual), but in some cases might be 1-3 days late. That’s not so bad and definitely beats dealing with crowds and long waiting lines (for most people and if you already know what you want to buy). Who offers free 2-day shipping? Amazon Prime members get free 2-day shipping all year round with no minimum order size. For non-Prime members, you get standard shipping—5 to 8 days—with a $25 minimum order to be eligible. Walmart offers free 2-day shipping for orders over $35. Target has free 2-day shipping without minimum order requirement. Best Buy offers free shipping but only standard which is slower (wait a couple days more). Waiting for a new product that you’ve been wanting for so long is part of the fun. Patience helps with better mental health and personal development. You can read on the actual science behind here. If that’s not reason enough to exercise some patience, I don’t know what is. Thank you for using HeadphonesAddict. Hopefully you found a good deal for yourself and saved lots of money. Happy Holidays! Disclosure: We might receive affiliate compensation if you purchase products via links on this page. In spite of that we do our best to tell the truth about every product and don’t favor any one brand or model.